We are back with another Magento Influencer; John Hughes. He has a wide range of experience working as the technical director at Fisheye Web Design. He has both Magento 1 and a Magento 2 Solution Specialist certification on his name. Muneeb: Thank you for joining us today, John. Please share some highlights of your career. John: Thanks for having me! 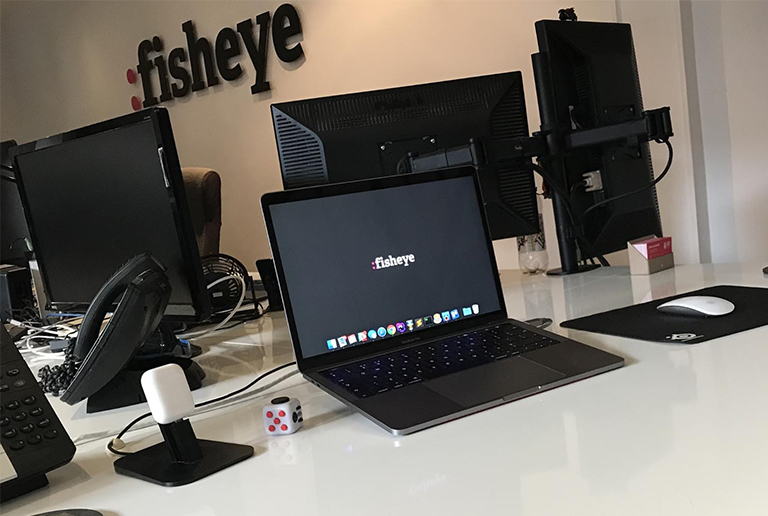 There have been plenty of highs (and some lows) in my career so far but I think the best moments for me personally include being made a director at Fisheye a couple of years ago after starting out as a junior developer back in 2012 with very little experience. In addition to that, I was lucky enough to attend Magento Imagine for the first time this year and had my first public speaking opportunity at Mage Titans Italy back in June. However, the real highlights for me are more team focused and includes launching our first Magento Enterprise Edition (Commerce) site 4 or 5 years ago, launching our first Magento 2 site towards the end of last year, but most of all winning, the Magento Imagine 2017 Award for ‘Most Innovative Website’ back in April. Muneeb: As a Technical Director at Fisheye Web Design, what are your responsibilities? Muneeb: What big changes did becoming a Magento Certified Solution Specialist bring to your career? John: I don’t feel it really gives any tangible benefits day to day, but the main thing it provides is a bit of confidence and authority with your peers, and especially with merchants. In essence, it validates that you know what you are talking about! Muneeb: And what advice would you give to our readers who want to achieve this certification? My main takeaway from this is that the biggest factor in being successful in this exam is leveraging your Magento experience. If you’ve worked closely with Magento (especially in the admin panel) day to day for over a year or more, then the majority of the questions shouldn’t be too daunting for you, but that doesn’t mean you can get away without some form of revision! One area that can be tricky, but is thankfully a fairly small part of the exam is reading up and understanding various different security, privacy and tax regulations from different parts of the world that differ from your area e.g. US sales tax, EU VAT validation or data privacy laws etc. Also, having just successfully passed the beta solutions specialist exam for Magento 2, I’d say the same advice still applies for this too. Muneeb: What differentiates Magento from other ecommerce platforms? In the future, what new features would you like to see in Magento 2? John: I’ve not spent great amounts of time using alternative platforms as when I joined Fisheye. Magento was the sole focus and that remains to this day, so I don’t have in-depth knowledge to provide a great comparison. 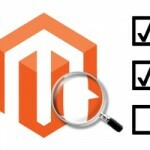 However, I believe Magento’s strengths lie in its flexibility and customisation. 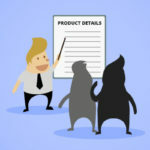 There is almost nothing you can’t achieve with Magento, whereas with other systems (especially some of the SaaS ones) you may be more limited in the customisations you can make. That said, it doesn’t mean Magento is the right fit for every merchant/webshop. However, I do like Magento’s strapline of being ‘the last ecommerce platform you’ll ever need’. 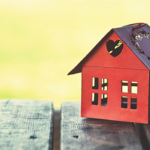 Whilst it may now be the case, Magento 2 is more than some smaller merchants might need. However, once you’re at a certain level (or you need a highly customised site) your business is never likely to outgrow Magento. The ecosystem and community around Magento are fantastic and very active. I love being part of this community and I believe it is a massive differentiator to other platforms that should not be understated. 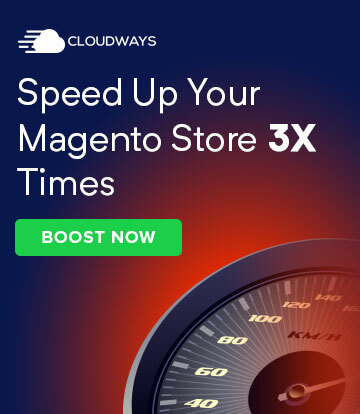 The fact that Magento themselves also recognize this a huge plus point. 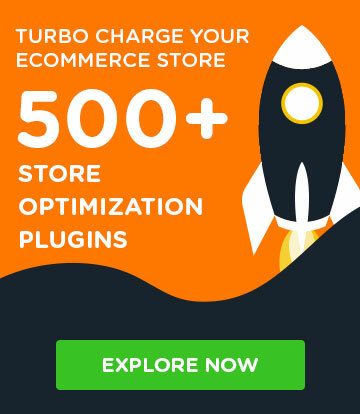 In terms of new features, we’re pretty lucky right now with the amount of new content coming from Magento themselves. The B2B offering has just been released as part of 2.2, the community is working on the multi-source inventory offering and of course, we’ve got the PWA Studio to look forward to in the next year or two. However, the feature I’m most excited about is Magento Advanced CMS, as it’s the successor to BlueFoot, which is a tool we’ve been using heavily with our Magento 2 implementations and is also the subject of my talks this year. CMS is something that has been lacking in Magento for many years and BlueFoot / Advanced CMS really raise the bar for what is achievable. Further to this, whilst from a technical point of view it may not interest me so much, I’d like to see Magento focus on adding more features to empower merchants. Magento has been pretty aggressive with acquisitions in the past 12-18 months and I think the next natural area for them to further enhance their core product offering is in marketing, such as email and personalization tools. Muneeb: Could you please share your workplace picture with our readers? Muneeb: Do you attend Magento events? What is the special thing that you like about Magento events? John: Yes and I’ve been lucky to have been attending (as well as speak at) more events this year including Imagine, Mage Titans Italy, Magento Live UK and Meet Magento Belgium. Magento conferences are great for learning new tips, tricks, and concepts, but the real value lies in the networking. Meeting and connecting with old and new faces who share your passion for Magento and ecommerce is great and I always come away from an event reinvigorated afterward. Muneeb: How do you spend your free time and what are your hobbies? John: Away from work and Magento I’m married and have a 3 (soon to be 4) year old daughter so that keeps me pretty busy. At the moment she’s obsessed with Lego, so when I’m not building websites, I’m building bricks! I generally like to unwind on an evening with a game or film mainly and I’m also into sports, such as football, tennis, and F1. It’s mostly watching these days but I do try to get on the tennis court when I can. I also enjoy getting in the kitchen and cooking too when I get a chance. Muneeb: Name some of the people who have inspired you in your life? John: I’ll keep this Magento specific otherwise it’s likely to end up being too long a list! First off I have to mention Dave, founder and Managing Director at Fisheye, for giving me the opportunity to get involved with Magento in the first place and to enable me to continue to progress my career. Outside inspiration, I have to shout out to Jon Woodall and Tony Brown, founders of Mage Titans, as it was the Manchester event back in November 2015 that properly introduced me to the Magento community. 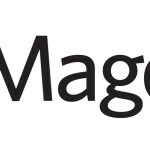 The work Mage Titans has done to give back to the community in terms of shared learning and collaboration, not to mention giving speaking opportunities to newcomers (such as myself), is surely an inspiration to all of us in the Magento ecosystem. Shopify or PrestaShop? Still Magento! Muneeb: Lastly, name some people who would you’d like to be interviewed next on Magenticians?